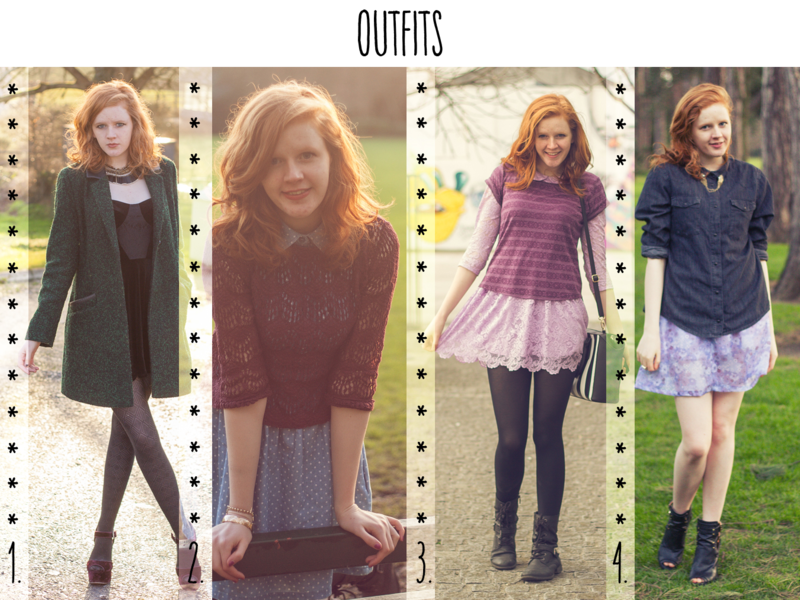 From the looks of my blog, it was a year for layering and pretty dresses. Which would be pretty accurate, if it were balanced with style posts where I'm kitted out in skinny jeans and over-sized jumpers. Maybe 2015 calls for a few more casual outfit posts? 2014 was also the year that I discovered my love for velvet - a fabric that I had been quick to dismiss when it first reappeared in Topshop and the likes. Three of my favourite pieces, in fact, are verging on entirely velvet (the shoes and dress in image 1, the skirt in image 5). In the future I won't be so quick to dismiss trends I haven't tried. This year, I've been luck enough to not just travel to, but also live in, some incredible places. Over the summer months I worked in Ocean City, Maryland, for a character-building experience during which the phrase 'work hard, play hard' has never been so apt. Waitress by day, food runner by evening, party-goer by night... A J1 visa certainly does not equal a holiday visa, but that's what's so special about it. 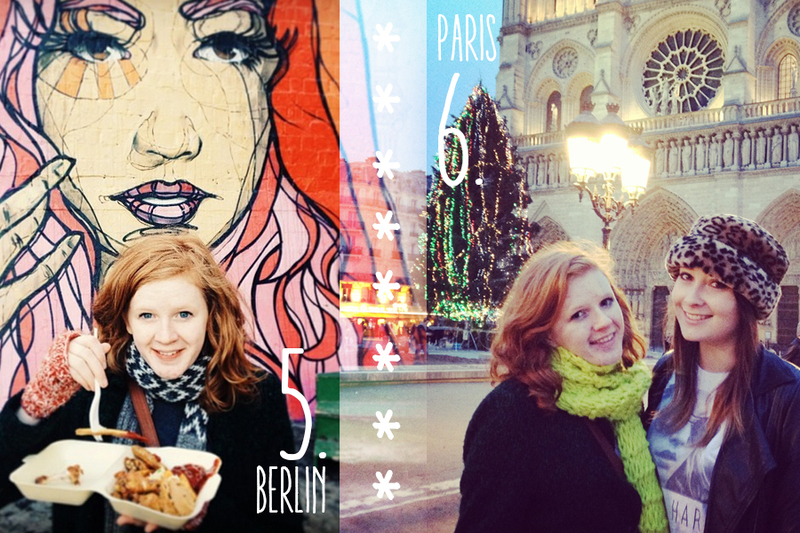 And then there were the random, unforgettable getaways, to Paris, Berlin and beyond. Pictures taken and memories made, the experience of travelling in 2014 will stick with me forever... Hopefully I'll be lucky enough to travel even more in 2015. This part is a bit of a mish-mash of images, but what can I say? My photography ranges from run-of-the-mill portraiture to the bizarre and surreal. The Soul's Home, my end-of-year photography project, is the work that I'm most proud of. 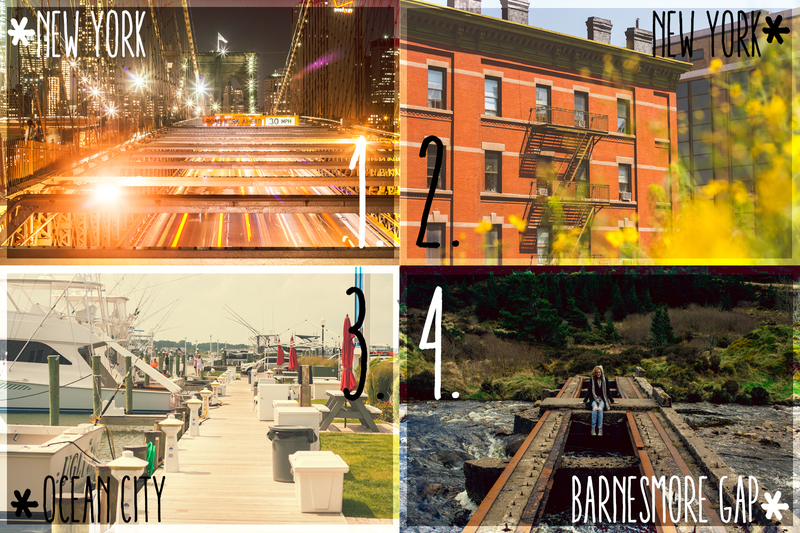 Running around the country to find people's happy places was an adventure and I felt throughly inspired as I edited the final images. 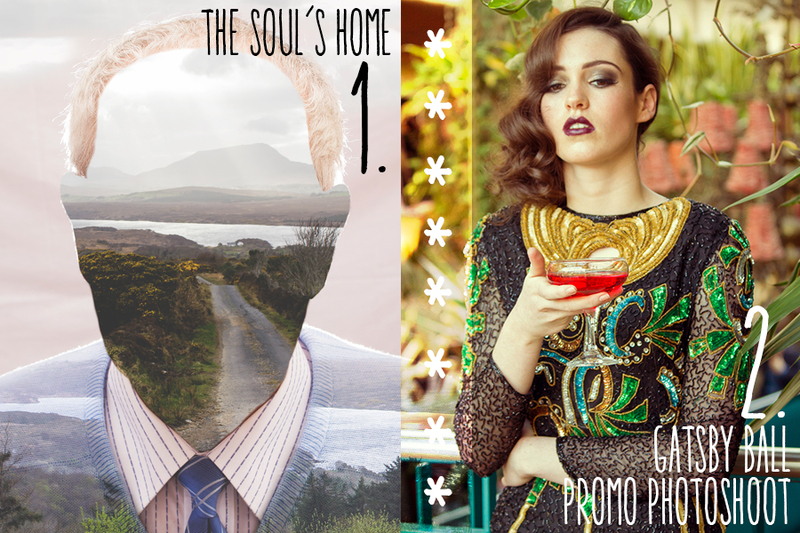 If you're wondering what the hell I'm on about, click through the 'Soul's Home' link above to read more about that project. Another highlight was my stint as an intern for the artist 2Fik, as part of the Dublin Fringe Festival. Such fun, and it made for an exciting way to start another year living in Dublin. 2014, you've treated me well. 2015, I'm looking forward to you being just as kind. Wishing all my friends, family and fellow bloggers a very happy New Year! This is such a brilliant idea for a post, I love all of your outfits! Loved this post, so many lovely photos. Hope you have a wonderful New Year! Wow, what an amazing year for you with all that travelling, and getting a first is such a great achievement! I have a love for velvet too. I like how you play around with colors! You create such fun outfits. Lovely recap! Thanks for sharing! What a lovely post! Have a great NYE! I love your outfits and you are so lucky to have travelled in so many lovely places!